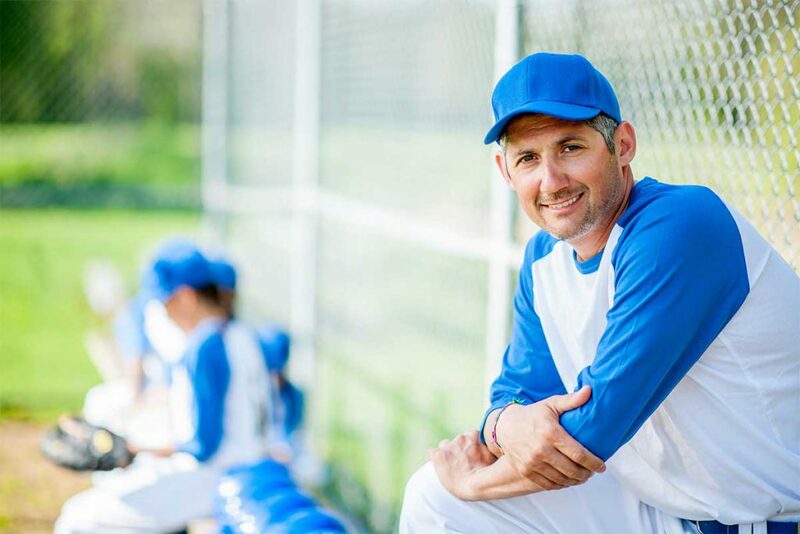 Thinking Baseball – Get Your Head In The Game! Thinking Baseball puts you right in the game! Legendary baseball announcer Pat Hughes calls the play; you decide what to do next. The only multi-sensory, educational app that allows you to see, hear and touch the plays. everyone on the field has a job to do on every play. Learn to do it better with Thinking Baseball. "I think you are going to love this!" "If you want a Master's Degree in the game of baseball, look no further: Thinking Baseball has you covered." "One of the most important keys for a defensive player in the game of baseball is knowing the situation and anticipated play before the ball is hit to you. 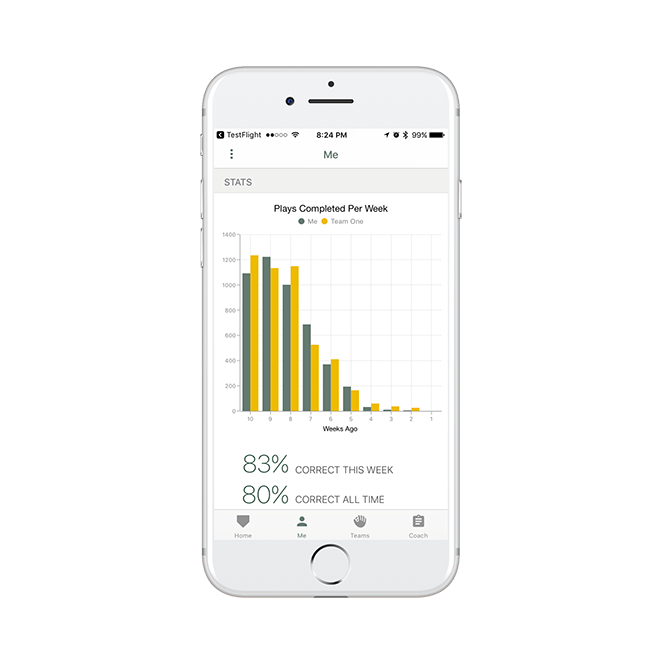 This App will help young players develop that skill." 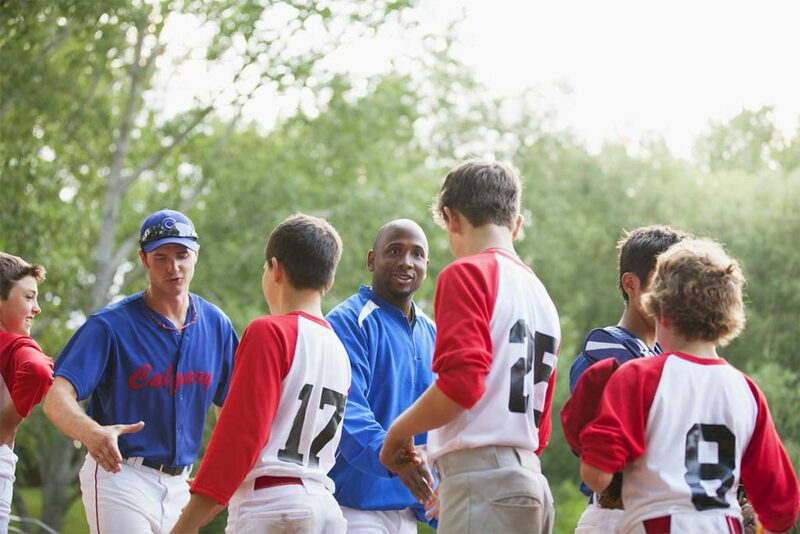 "Thinking Baseball brings players' minds into the mix. It helps them not only know what to do, but why they're doing it. It makes anyone who loves baseball a better player just by taking part in the simulations!" "My mom liked it. She wished it was around back when I was playing ball. This could be a useful tool for parents to learn the game too." 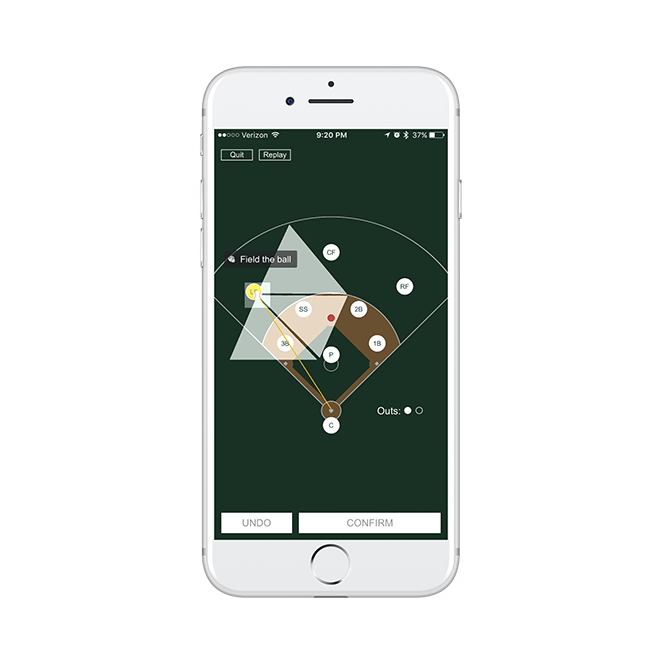 "Hearing Pat Hughes' voice makes the app come alive and makes you feel like you are in the game. 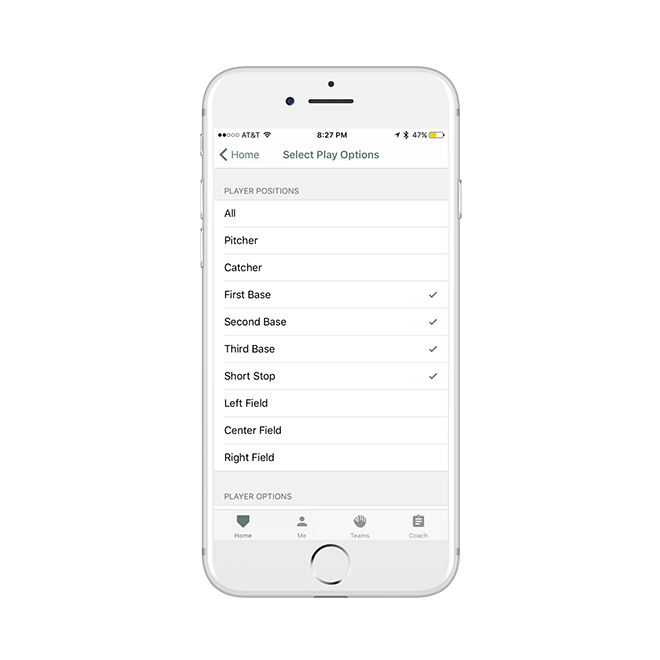 The clean appearance makes the plays easy to learn while being able to pick which positions you would like to focus on. I would recommend this app to any person learning the game." We believe the best ballplayers are the ones who come ready, both mentally and physically, to every game. Thinking Baseball not only helps players learn the mental side of the game, but also accelerates that learning process. 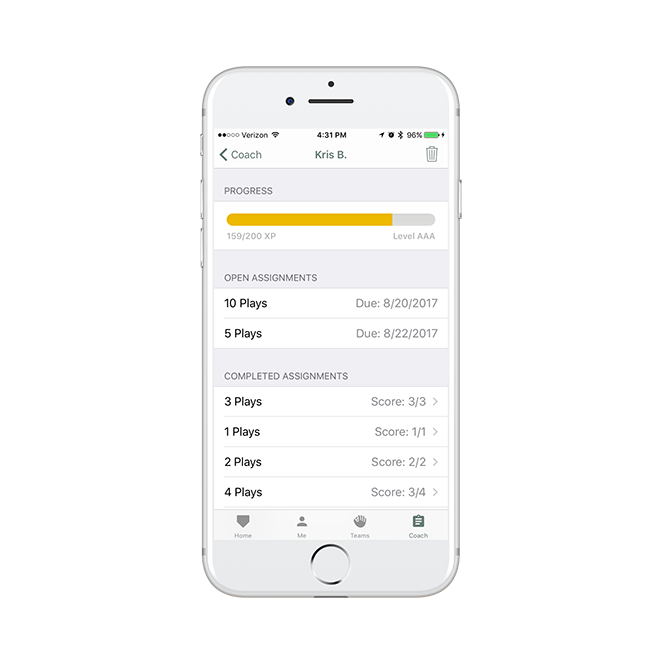 Track completion of assignments and progress, throughout the year, and even in the off-season! Thinking Baseball was born out of our founder Neal Johnson’s lifelong love of the game of baseball. A devoted Chicago Cubs fan who played baseball into his college years, Neal became a student of the game, both on and off the field. 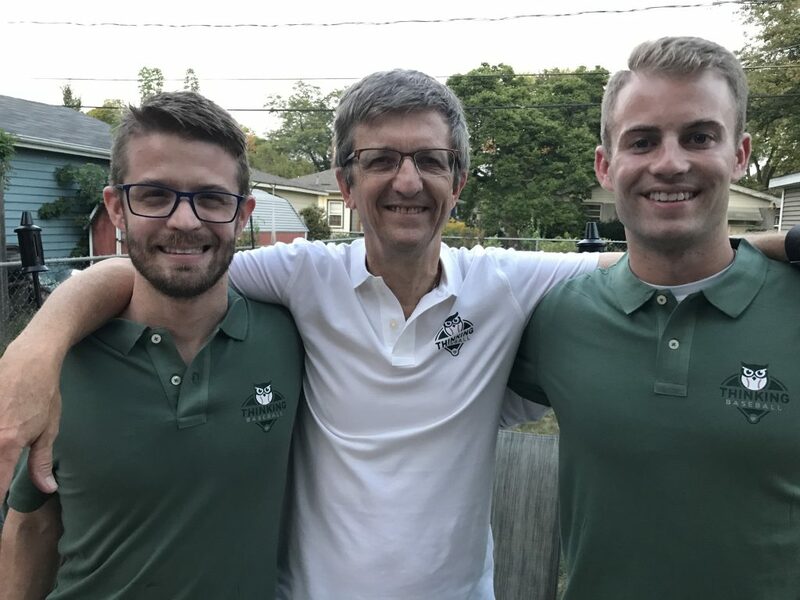 When it came time to teach his children baseball, he knew how important it was for them to learn not only how to hit and catch, but also how to understand the mental side of the game. Whether on their way to baseball practice or even tucking them into bed at night, Neal and his children would “think baseball”. Later Neal was inspired to extend his “thinking baseball” experience to other families. But what would make the most impact? It needed to be educational, easy to use and suitable for players of all ages. 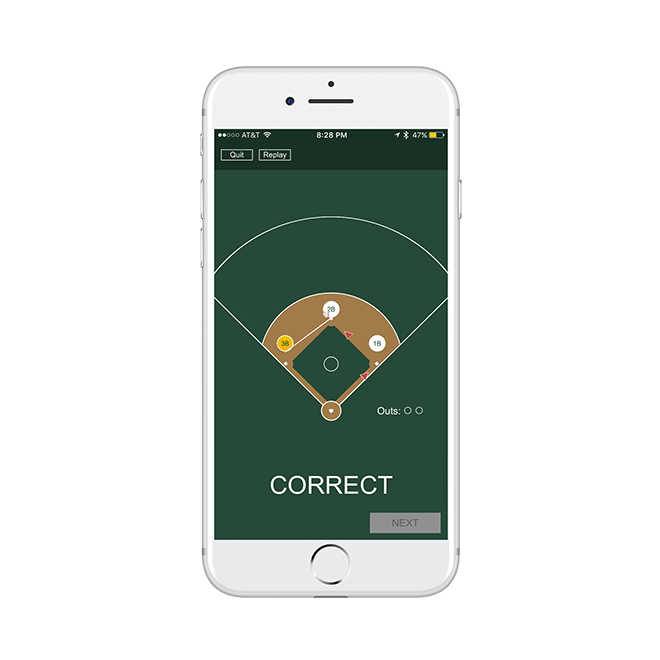 With the prompting and help from Neal’s sons, Chris and Matt, the Thinking Baseball App was born. Thinking Baseball is designed to spark the love of the great game of baseball in all of us – players, parents and coaches. Thinking Baseball offers four editions to give users access to different content and functionality based on their needs. Paid subscriptions provide access to premium content and features. We are striving to keep Thinking Baseball advertising-free so you can keep your head in the game. 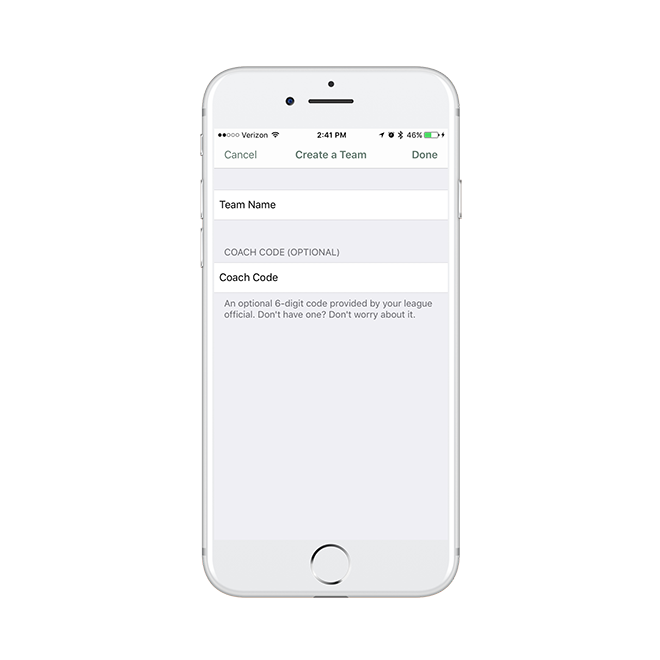 Discounts are applied to both the Coach and Player subscriptions based on the total number of player subscriptions purchased per team. Discounts are applied to both the Coach and Player subscriptions based on the total number of player subscriptions purchased for the league. 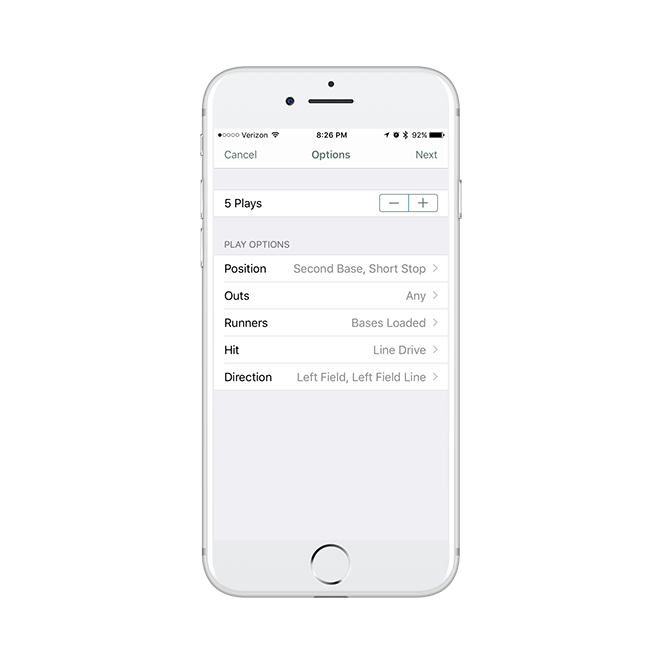 Stay up-to-date all on things Thinking Baseball, including app updates and new resources for coaches. Or, if you have questions or comments we would love to hear from you. Copyright © 2017, Thinking Baseball, Inc. All rights reserved.